Netvibes is a personalized dashboard publishing platform. It is made of widgets from developers. They make it easy to set up search pods for Facebook, Twitter, LinkedIn, YouTube, and other social media and search engines. It is one of those search tools with multiple listening posts like brand monitoring, e-reputation, product marketing, community portals, plus personalized work-spaces. Missing iGoogle already? Netvibes offers equal data stimulation. Wolfram Alpha answers queries directly by computing from external data sources. Users find a knowledge box full of statistics that result from multiple aspects of the desired keywords. 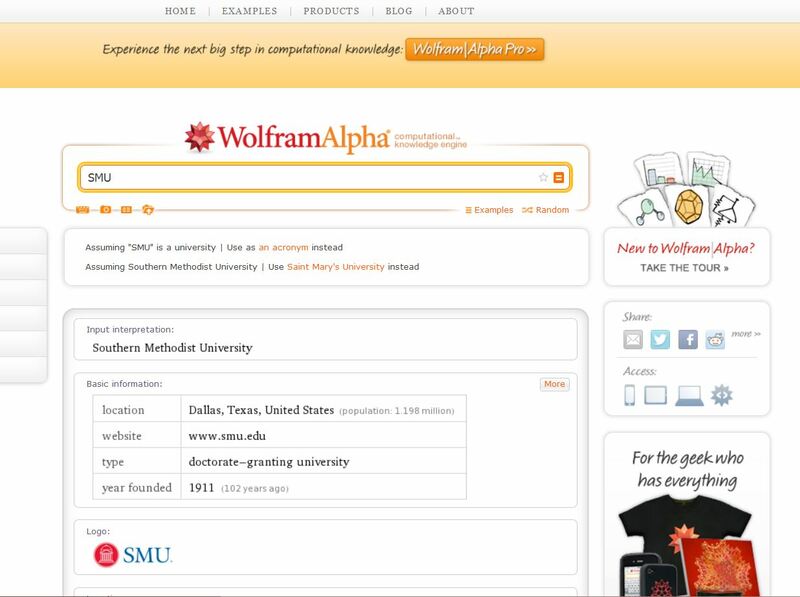 For calculation or numerical data do not waste time with other search tools, Wolfram Alpha brings it. 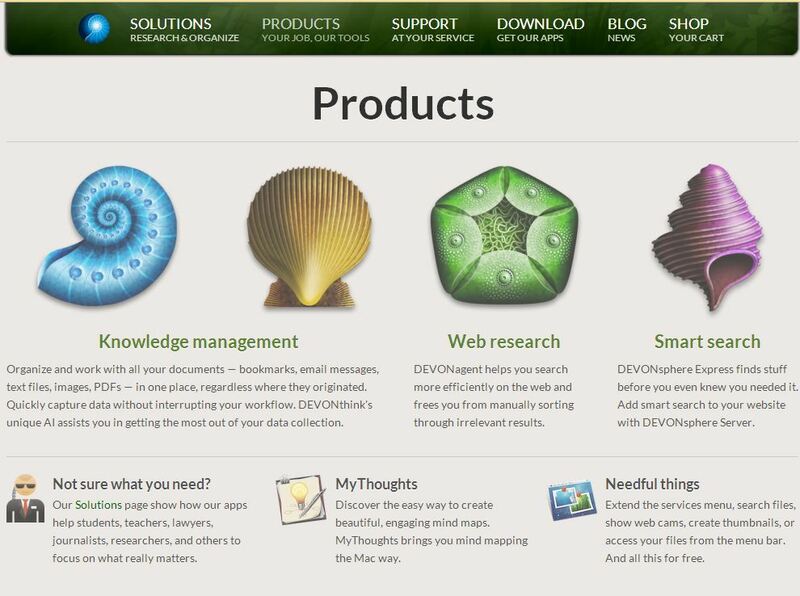 Exclusively for Apple users DEVONagent Lite is the free version of multiple search tools offered by DEVONtechnologies. They own a unique artificial intelligence technology that analyzes and compares data sources and finds relationships between them instantly. DEVONagent Lite is seamless. It is right next to Spotlight on the menu bar. 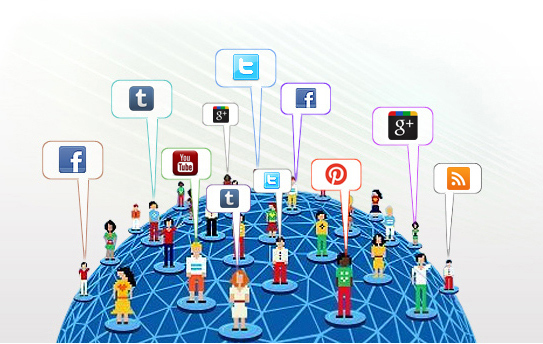 Users can choose from 70 search engines and databases with one click. The results open directly on the browser. Beware of these three search tools! They are truly efficient. They are addictive for resourceful information specialists. Always looking for new tools like this – knew about NetVibes but not the others. Thanks – great list!